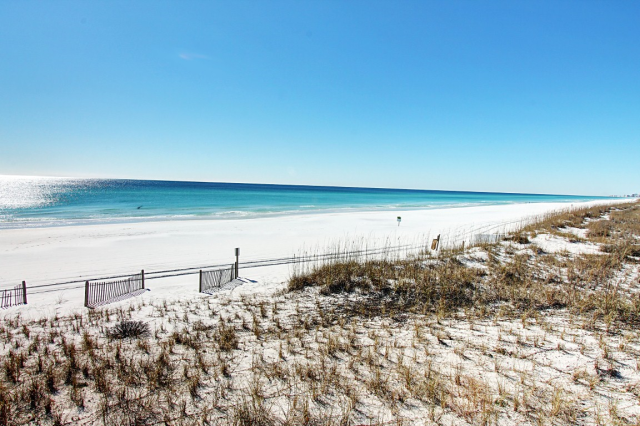 There’s never a bad time to visit the beach, especially when that beach is in South Walton! When you visit South Walton, it’ll be so much more than just an ordinary vacation. 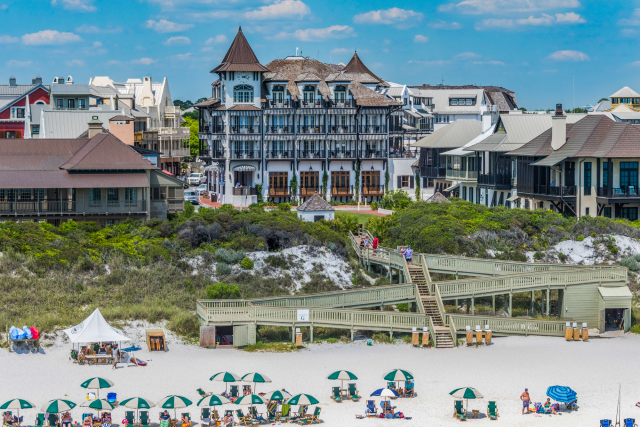 South Walton is located along a 26-mile stretch of the Northwest Florida coast and encompasses a strand of 16 different beach neighborhoods, each with its own unique style. 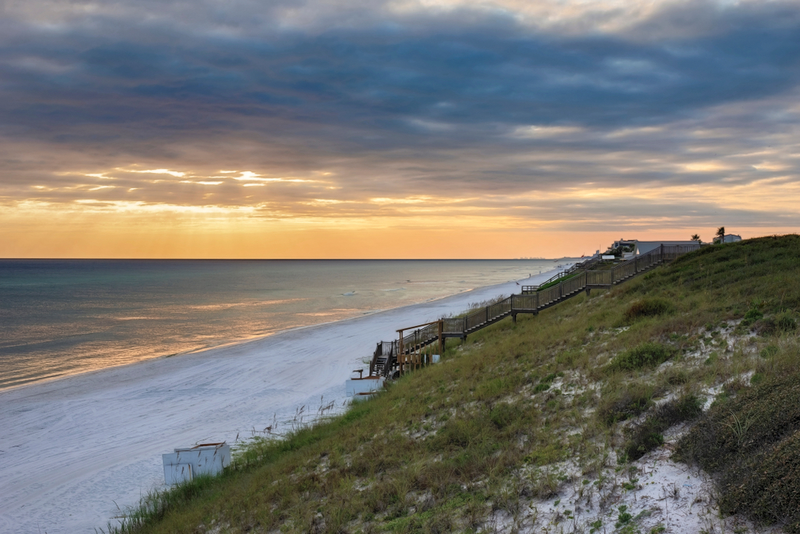 From gorgeous beaches to family-friendly activities, there is something for everyone in South Walton. 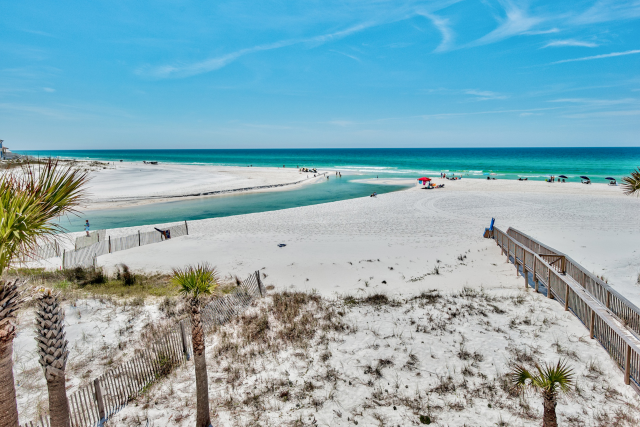 Here are the top 4 reasons to plan a getaway to South Walton FL. 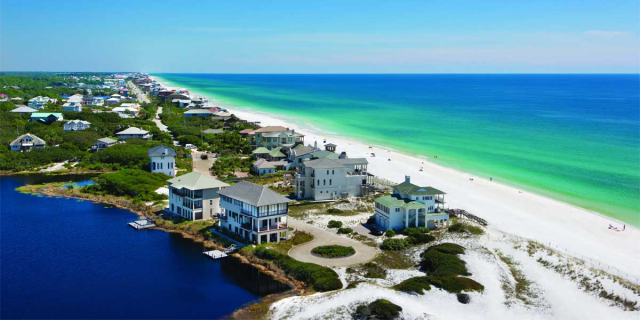 South Walton FL is home to beautiful, white sand beaches with gleaming waters. You can walk along the shore and search for seashells, sunbathe with your toes in the sand, or splash around in the waves! It doesn’t get much more peaceful than soaking up the sun as you listen to the sound of the waves crashing, which is why South Walton is the perfect destination for your getaway. 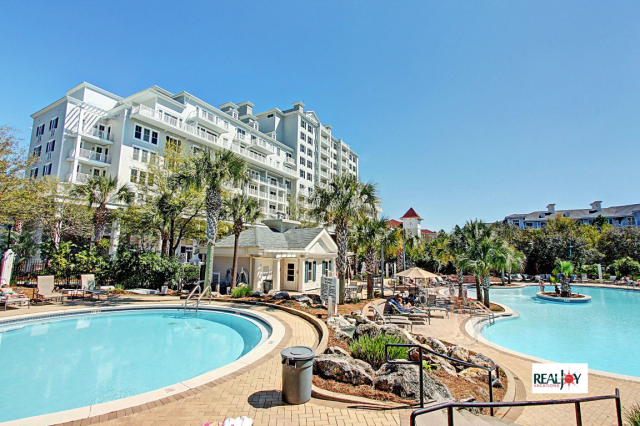 Both couples, friends and families will love all that the beaches in this area have to offer! South Walton FL is a hub of excitement. You will never run out of things to do when you visit. There are first-class shops, fishing charters, water activities, live music, attractions and so much more! 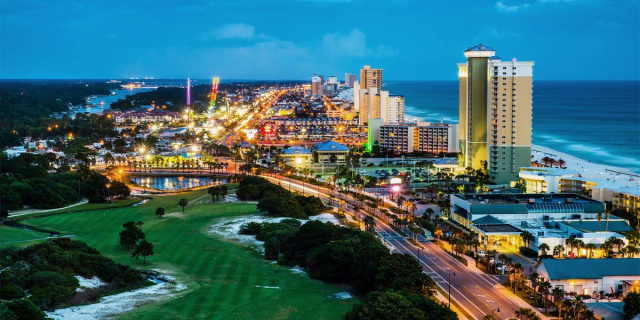 Shop until you drop at small boutiques throughout the area, or visit the shops along Highway 30A. If you want to spend time out on the water, join a fishing charter or go jet skiing! And nothing beats the diverse live music scene in South Walton. Stop by venues like The Red Bar in Grayton Beach to hear the music for yourself! South Walton is diverse in arts and culture as well. Browse one-of-a-kind art galleries or see a show at the Seaside Repertory Theatre, a local hotspot that has plays, performances and musicals all year long. Experience it all in South Walton! One of the best parts about vacation is trying new and delicious food! 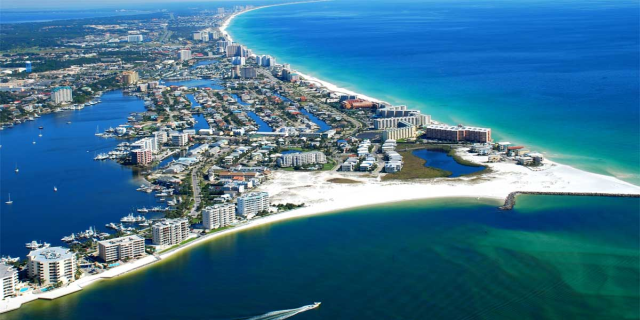 South Walton FL is home to famous restaurants that both visitors and locals love. No matter what you’re in the mood for, you’ll be able to satisfy your appetite. You can’t go to the beach without eating fresh seafood! Dine at Stinky’s Fish Camp, 30A’s most popular seafood and wine bar. 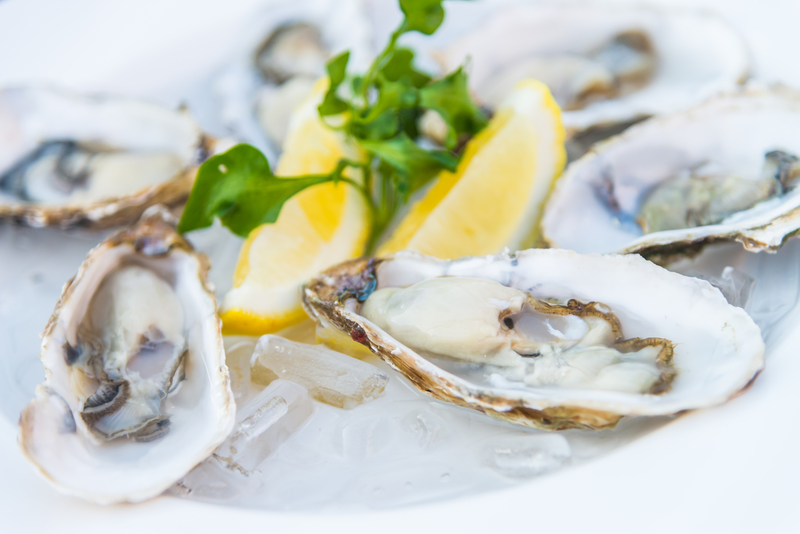 Here you can enjoy fresh oysters, Gulf fish tacos, crab legs and more. Another favorite among visitors is the Chanticleer Eatery, which has both indoor and outdoor seating. They serve made-from-scratch sandwiches for lunch and tender ribeyes for dinner. All the restaurants in South Walton will make your mouth water! We have upscale vacation rentals available in South Walton that offer an amazing vacation experience. You’ll be surrounded by things to do and have everything you need in your rental for an incredible stay. Some of the best amenities at our rentals include private balconies where you can enjoy gorgeous views of the Gulf, private pools and cabanas where you can soak up the sun, and even on-site golf courses! Some of our rentals even have special amenities for kids to enjoy, like a fun mushroom fountain they can splash around in! You can enjoy all the comforts of home, like cozy beds, a kitchen and a laundry room, in addition to all the luxurious amenities of a vacation in South Walton, like stunning Gulf views, private beach access, hot tubs and more. 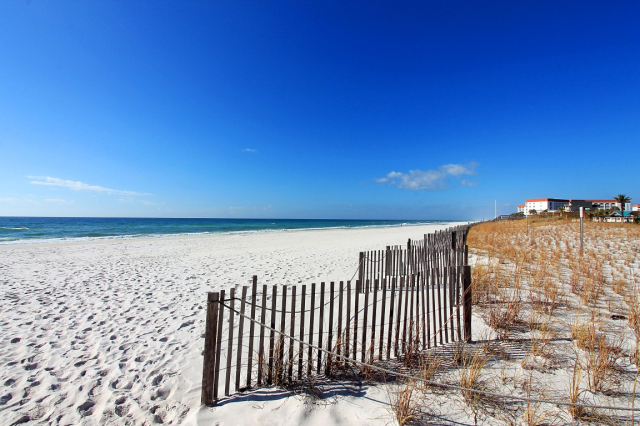 Browse all of our South Walton FL vacation rentals and start planning your getaway today!